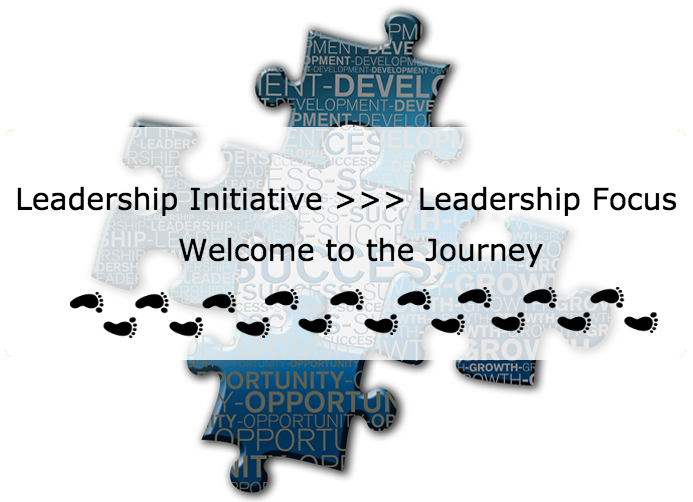 Welcome to the transition we are making to Leadership Focus. This is an on-line ministry development tool designed to equip and strengthen leaders in the Church of God through relational training with a missional perspective. While this tool is the format for preparing credentials candidates, it is also relevant and effective for pastors, training boards and committees, and congregations desiring to grow in effectiveness and mission in their Kingdom impact. We hope that you will find this tool significant and impactful as you grow in your calling and leadership. For further information please click on the "About Us" tab above.